The acquisition would strengthen RRL's readymade garments and accessories portfolio in the fashion and lifestyle retail space, Reliance told Reuters. Reliance Industries said on Tuesday its unit Reliance Retail Ltd (RRL) has acquired consumer goods company ITC's menswear brand John Players. 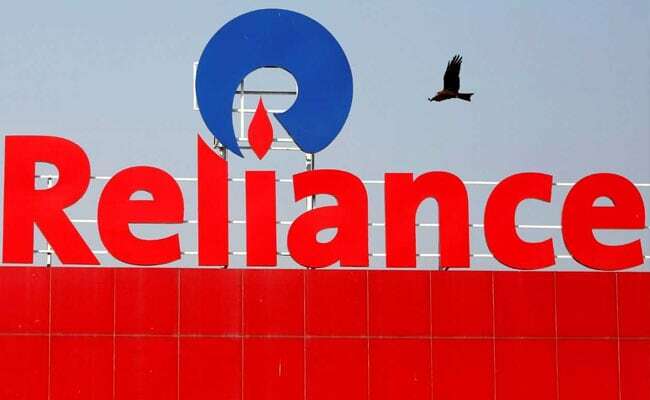 The Economic Times earlier reported that Reliance bought the John Players brand and distribution rights through 750 stores, in addition to 65 exclusive franchise outlets, for an estimated Rs 150 crore ($21.79 million).